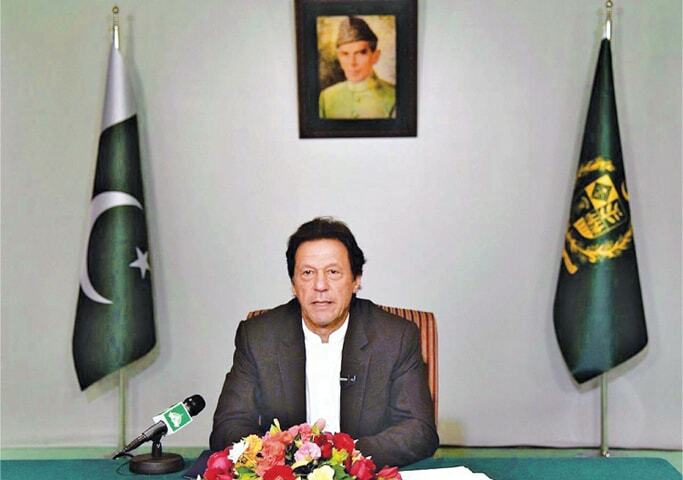 Prime Minister of Pakistan Imran Khan on Thursday said that it was ‘unfortunate that Indian media tried to politicize the opening of the Kartarpur Corridor by giving Pakistan’s positive gesture a political colour, reported the Dawn. “We have religious sites that are important for Hindus and Buddhists; we should open them up and facilitate the people,” he added. “The Sikh community has responded very positively to the effort [to open the Kartarpur border]. It is to them what Madinah is to us Muslims. We hope that India will also respond positively in return,” Prime Minister Khan said. Khan,during the groundbreaking ceremony of the Kartarpur corridor, stated that there was only one problem between India and Pakistan, which is Kashmir. While welcoming “our Sikh brothers and sisters who have come from all around the world”, he likened the happiness on their faces to finally being able to visit one of Islam’s holy sites, Madina. The Kartarpur Corridor, which will facilitate the visa-free travel of members of India’s Sikh community to their religious site in Pakistan, was inauguarated on November 28 and is expected to be completed within six months. Earlier, the Union Cabinet headed by PM Narendra Modi announced building the Kartarpur road corridor up to the international border between India and Pakistan to let Sikh pilgrims visit the gurdwara on the banks of the river Ravi in Pakistan. Both Pakistan and India made the decision to allow the pilgrims visit the holy shrine without having to secure a visa. The foundation stone in Gurdaspur was laid by Vice-President of India Venkaiah Naidu in the presence of the CM and Union Transport Minister Nitin Gadkari on Monday. The Government of Pakistan had also said that it would provide land to Sikh organisations for construction of modern hotels in Kartarpur, Nankana Sahib and Narowal, besides construction of a railway station in Kartarpur to provide state-of-the-art board and lodging facilities to Sikh pilgrims visiting Pakistan.